The leader of a Bulgarian party founded by ethnic Turks is pushing for the country to give Turks official minority status, despite resistance from government leaders. 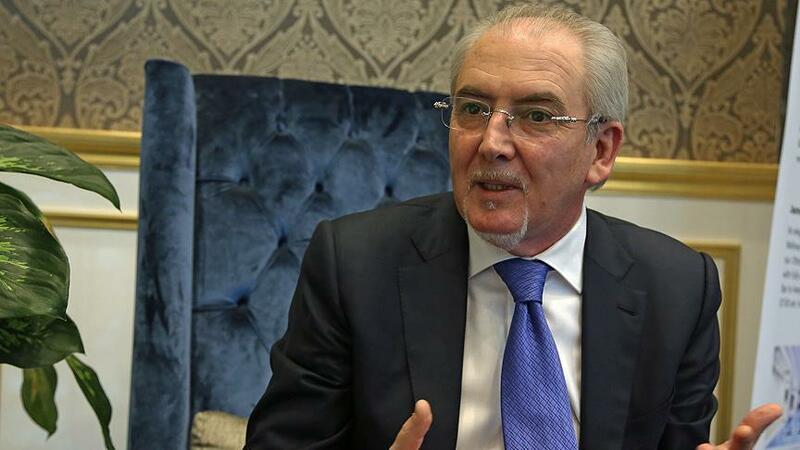 In an interview with Bulgaria's bTV on Tuesday, Lyutvi Mestan, head of the Democrats for Responsibility, Solidarity and Tolerance Party (DOST), also accused the government of applying assimilationist policies towards ethnic Turks and Muslims. Clarifying that he is not advocating any type of separatism, Mestan, a Turkish-Bulgarian deputy for the town of Kardzhali, added: "I want to be respected as an ethnic Turk." He cited Albania's recognition of its Bulgarian minority population last month as an example of what Bulgaria should do with its minorities such as Turks and the Roma. "I don't want anything beyond this," he said. Mestan also mentioned how earlier this year, before the March general election, he was barred from speaking in Turkish while campaigning as using a foreign language on the campaign trail is against the law. "During the campaign, my right to speak in my mother tongue was violated," he said. Deputy Prime Minister Krasimir Karakachanov has called on state prosecutors to take action again Mestan, calling his demands unlawful and "provocative." Karakachanov said that Bulgaria's Constitution recognizes personal rights but not collective minority rights. Nearly 1 million ethnic Turks and Muslims live in Bulgaria, a country of just over 7 million.